With 96 new and 2,215 used MINI Countryman cars available on Auto Trader, we have the largest range of cars for sale across the UK. The so-called premium compact SUV segment is booming, and Mini is keen to capitalise with the new for 2017 Countryman. 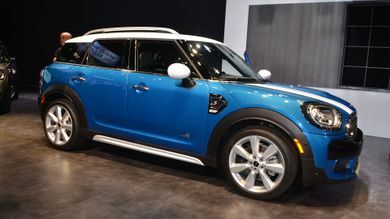 Mini has announced that its all-new Countryman crossover will go on sale in February next year, priced from £22,465. 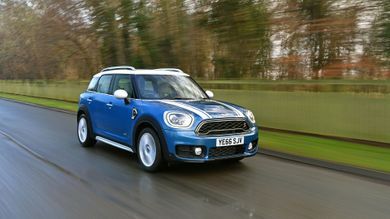 What is the top speed of the MINI Countryman? 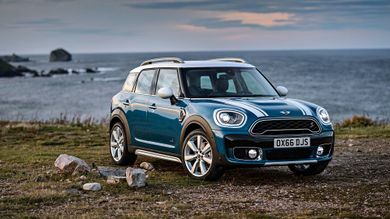 MINI Countrymans offer a top speed range between 122mph and 145mph, depending on the version. 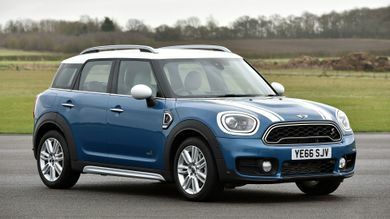 MINI Countryman on-the-road prices RRP from £23,390 and rises to around £33,995, depending on the version. How much mpg does the MINI Countryman get? According to the official figures, the MINI Countryman's fuel economy ranges between 36mpg and 135mpg. 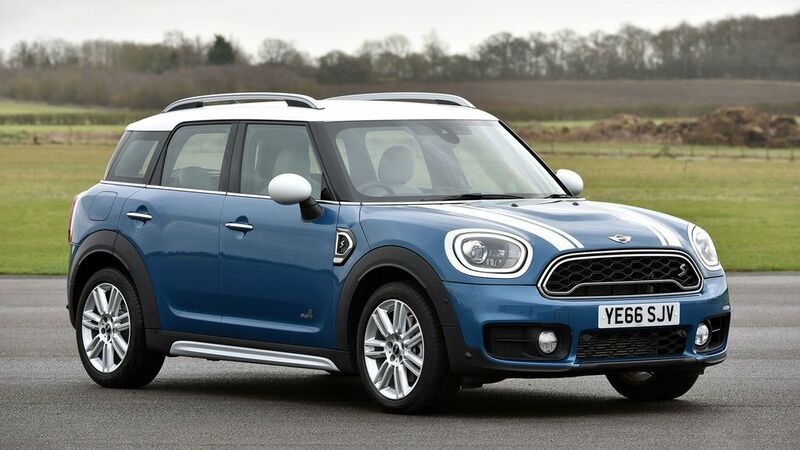 What is the tax price range of the MINI Countryman? The standard UK car tax rate is currently £135. You may also have to pay higher rates based on your car’s emission levels . Learn more about car tax bands.